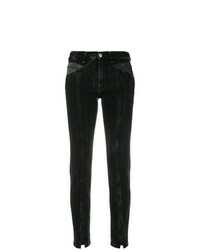 Current/Elliott The High Waist Stiletto Jeans £182 £243 Free UK Shipping! 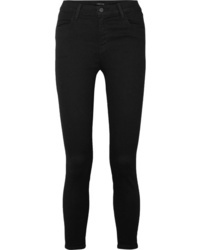 R13 Skinny Fit Jeans £379 Free UK Shipping! Mother Raw Hem Skinny Jeans £252 Free UK Shipping! 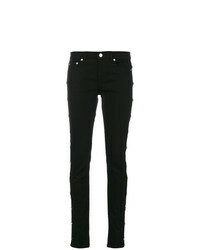 Givenchy Star Studded Skinny Jeans £515 £736 Free UK Shipping! Nobody Denim Cult Skinny Ankle Knowing £173 Free UK Shipping! 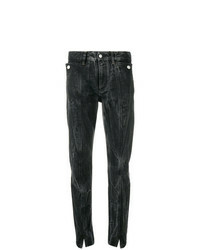 Givenchy Bleached Marble Jeans £620 Free UK Shipping! 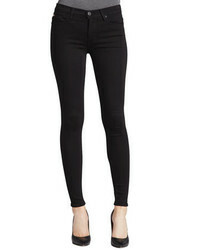 AG Jeans Classic Skinny Jeans £225 Free UK Shipping! 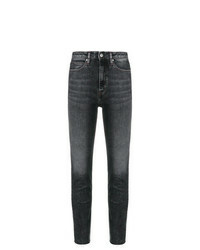 Givenchy Classic Skinny Fit Jeans £389 £649 Free UK Shipping! Mcguire Denim Cropped Skinny Jeans £274 Free UK Shipping! Nobody Denim Cult Skinny Ankle Conduct £199 Free UK Shipping!